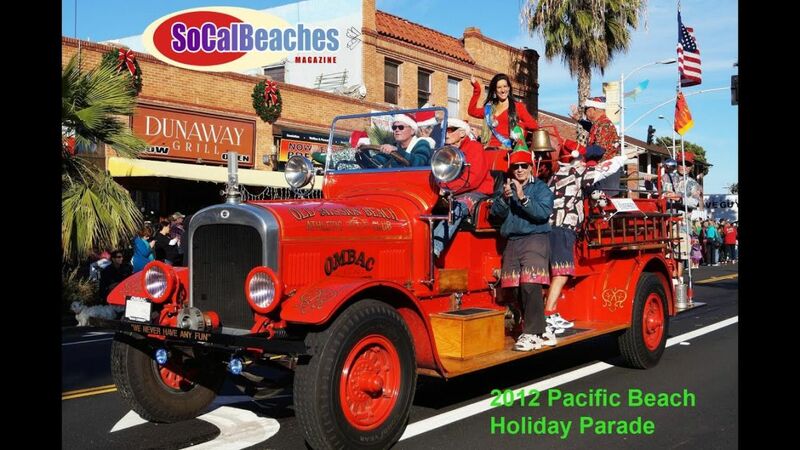 A "can't miss" holiday event for the whole family, the annual Pacific Beach Holiday Parade is always a festive time full of good cheer and good friends. Join one of San Diego’s oldest holiday parades. Parade route starts on Garnet Ave and Haines street and goes down to Bayard. Come be part of this free family friendly holiday event or watch from the sidelines! 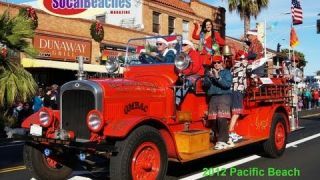 If you would like to pay a different amount in donation towards the PB Holiday Parade, please go to: http://www.pacificbeach.org/donate/ and put PB Holiday Parade in comments section.